Planning a trip to the West Midlands, the Black Country or Birmingham? How would you like to rent an attractive holiday cottage and thoroughly enjoy your stay? The West Midlands in England is not an area typically associated with country cottage holidays but despite being near the city of Birmingham, it is still possible to find quiet spots for cottage breaks in the countryside of the West Midlands. Enjoy a stay in the West Midlands, near Birmingham. Book a cottage or apartment for a comfortable self-catering break from which to enjoy days out in the West Midlands. 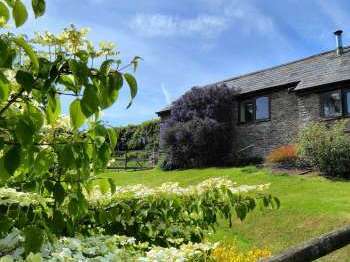 Self catering country cottages, holiday cottages, apartments, country houses and all types of self-catering holiday homes in West Midlands England, UK near a golf course.